Although The Bahamas is not as well known for rum production as other Caribbean islands, this year it's joining the region in the celebration and history of the islands favorite drink. The islands of the Bahamas definitely had a hand in the history of "rum running" during the years of Prohibition in the U.S. from 1920 to 1935. During this time huge amounts of money was made from the smuggling of rum into the U.S. from numerous locations in the Bahamas. 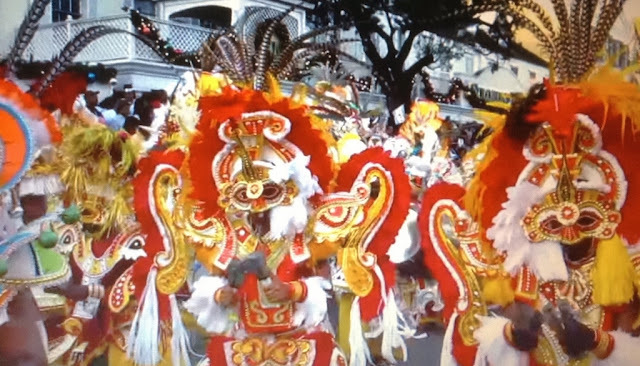 England and Europe shipped the liquor into Nassau Harbour, and from there it was shipped and warehoused to other islands until ready to be smuggled into the U.S.
Festival events include a Mixologist Contest for the best rum cocktail, along with tastings and master rum classes. 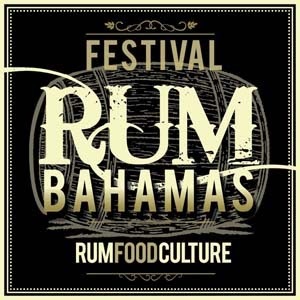 No festival would be complete without food, and there will be plenty of Bahamian cuisine to enjoy. The featured Bahamian Rums are John Watlings - Nassau, Bahamas, and Fire in De Hole - Abaco, Bahamas, along with other Caribbean rums from Jamaica and the Cayman Islands.